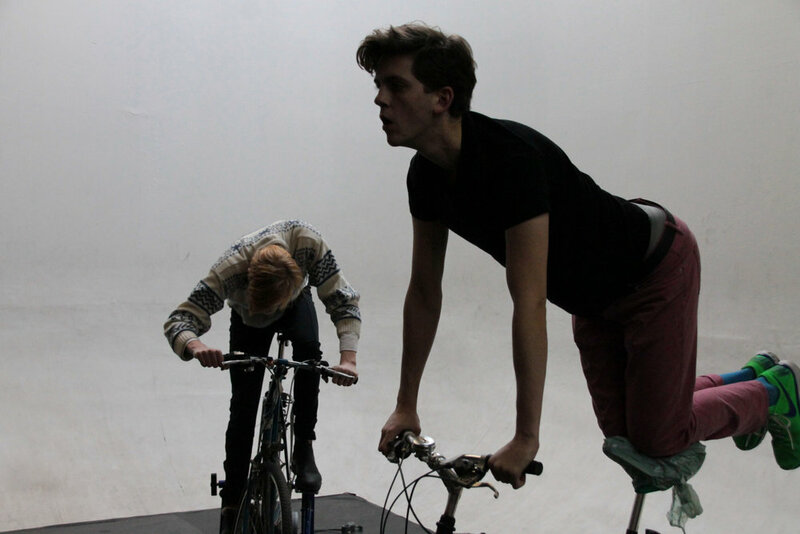 The Bike Show is a play about a city from the perspective of the cyclists. In this highly physical piece of storytelling, we watch six performers on bicycles, navigate the streets to six respective destinations. In this fast paced exploration of chance, progress and risk, stylized text, sound and movement travel the intricately woven stories of a cityscape. The Bike Show is an ode cyclists everywhere and to anyone who has ever been in motion. 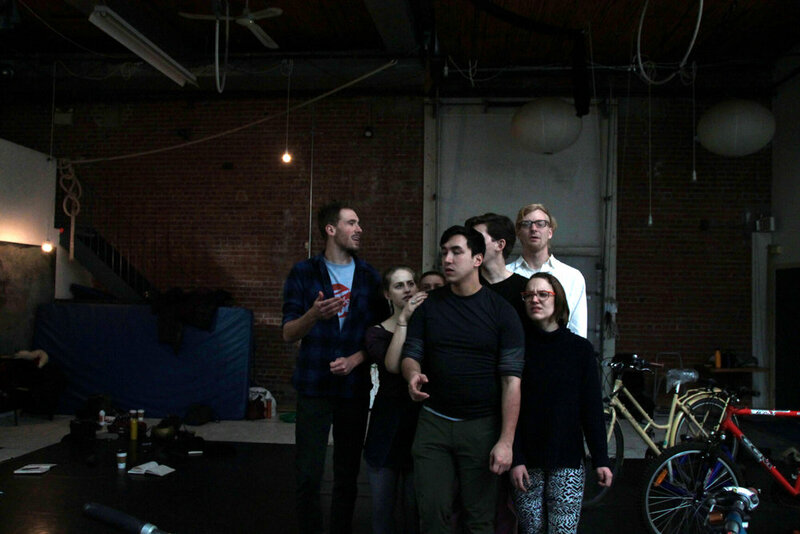 As this show is centered around Toronto's streets we are avidly seeking partners and supporters from the cycling community leading up to the production of this piece. For more information about this show and ways to get involved please get in contact with us HERE.